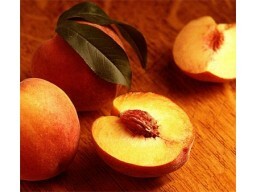 Peach & Mango Flavored eLiquid for smokeless eCigarettes of all types. 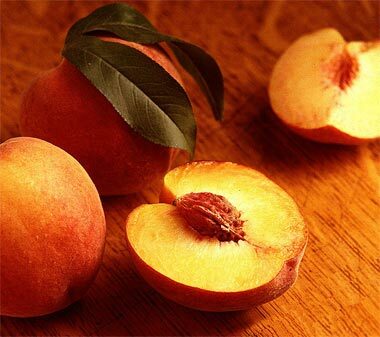 Imagine the juicy flavor of biting into a blend of Peach and Mango. Please select the size and level of nicotine that you desire before adding to your shopping cart.